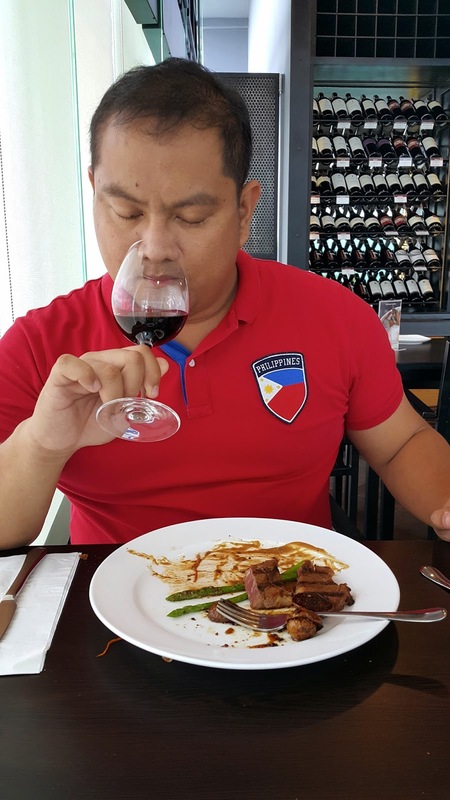 Last month, a former agent of mine wanted to meet up and have lunch somewhere in Ayala. 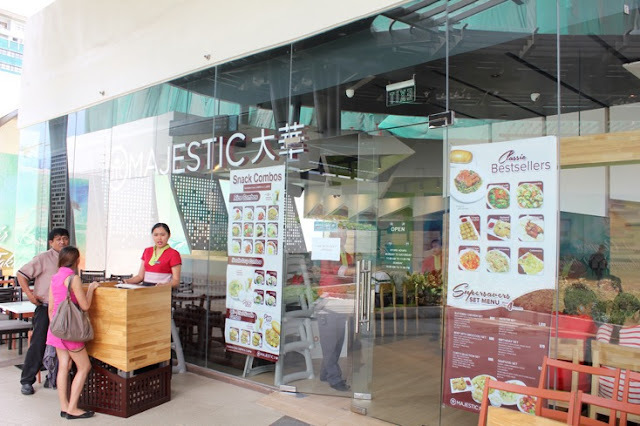 We planned to meet at Gold's Gym so I ended up passing by the new wing of Ayala Center Cebu and I saw that the iconic Cebu Chinese restaurant Majestic has opened a new branch at the mall. It has been a while since I last ate at the popular Chinese restaurant, so I decided to eat there with my agent. 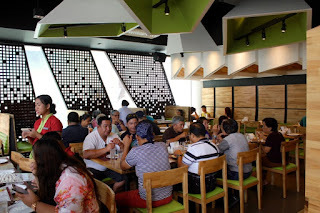 The interiors of the new branch are sleek and I love the hue of green and the use of wood. 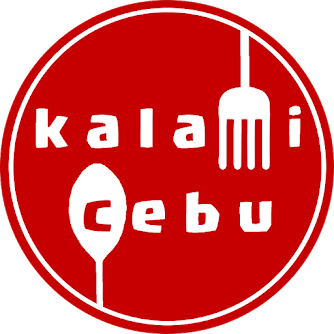 Being one of the most popular Chinese restaurants in Cebu, I am glad that the owners finally decided to open a restaurant in the new wing of Ayala. I am quite confident that they will succeed there despite the presence of newer restaurants. When we ate there, the place was really packed. After getting a table, +Mary Grace Luga and I decided to order some of their delicious items. Since it was just the two of us, we decided to get some dimsum items, fried rice, and fish fillet. Although Majestic Restaurant is more popular as a Chinese Restaurant that serves noodles, seafood dishes, patatim, lumpia shanghia, and other Chinese specialties, the restaurant has a good line-up of dimsum items. 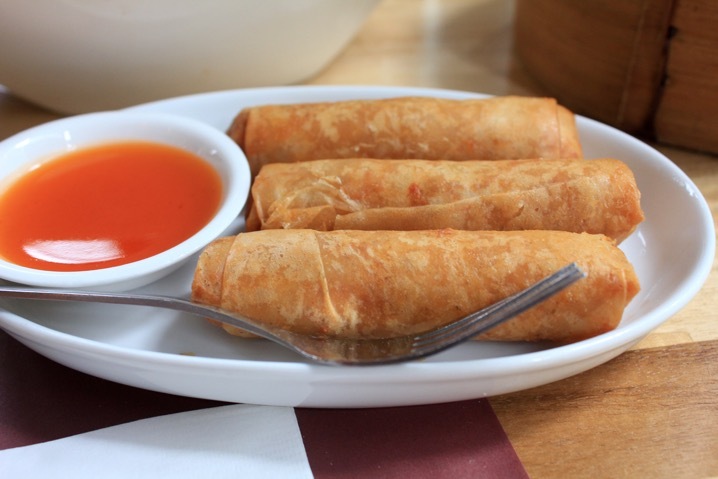 We ordered siomai and spring rolls. 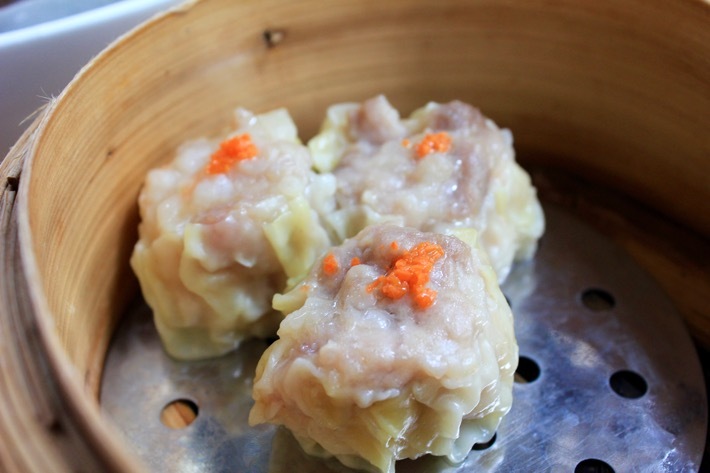 Aside from this, the restaurant also serves popular dimsum specialties like steamed rice and hakaw. 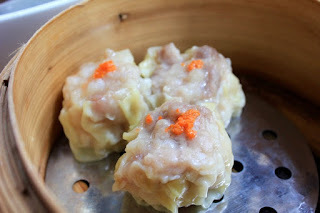 Their dimsum were served hot and the flavors are spot on. The fish fillet was also good and the cheesy sauce gives it a different twist. 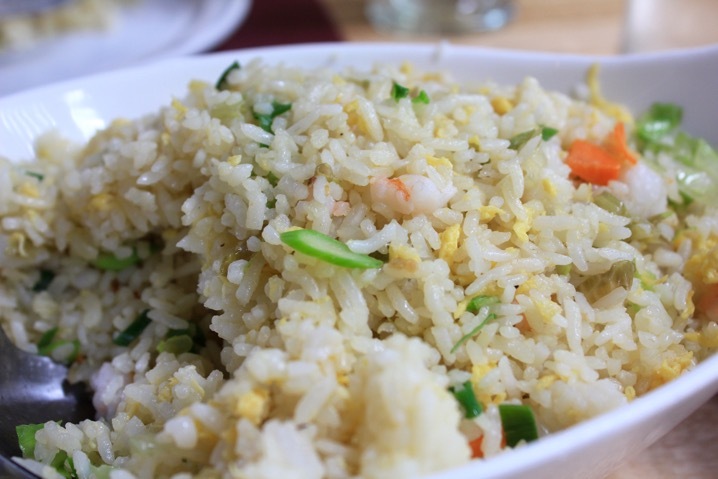 The Majestic Fried Rice is actually a meal on its own. It has meat and vegetables and I can probably finish half an order if there are no other viands. I always love fried rice and Majestic is one of the experts when it comes to this. Grace decided to have some shake and I just decided to have service water. 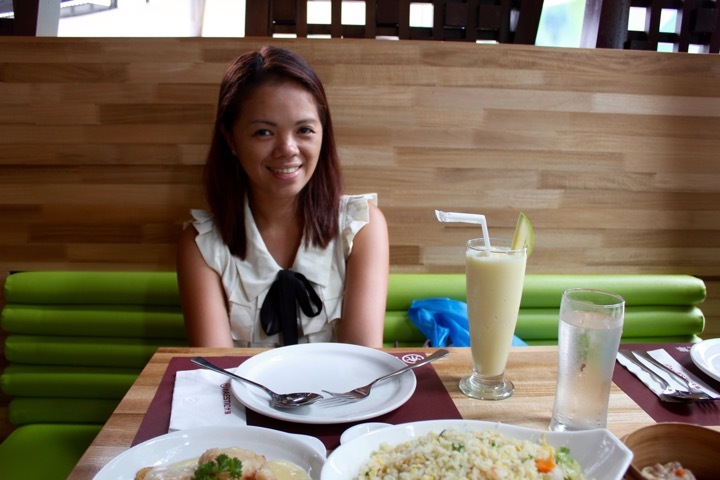 It was a filling meal and I am really happy that Majestic Restaurant is now in the mall that I usually frequent to. 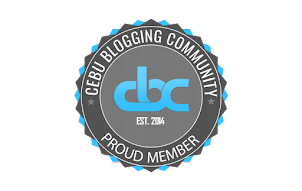 I am sure that many Cebuanos are also very happy with this new development. I am definitely going to come back to this restaurant especially when I crave for some delicious Chinese specialties. 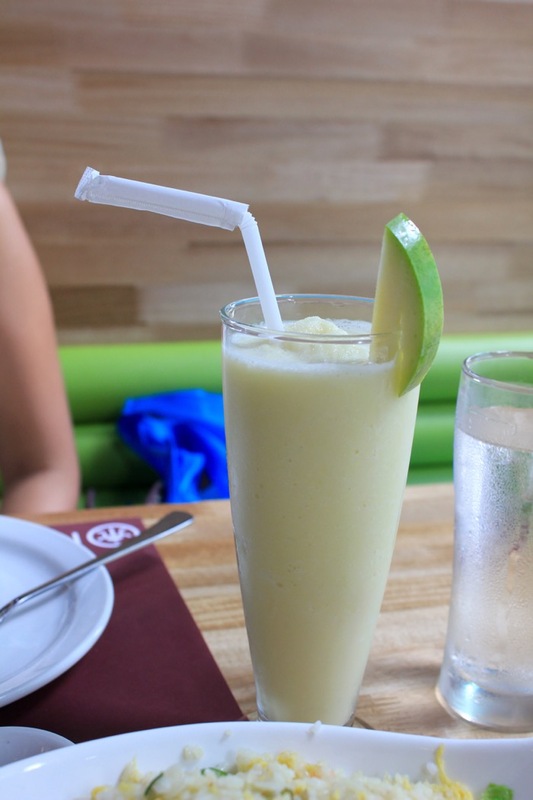 Special Recommendation: Try their Snow Ice Halo-Halo . It is one of the best ever Halo-Halo that I tasted! Have you tried eating at the new Majestic Restaurant branch? 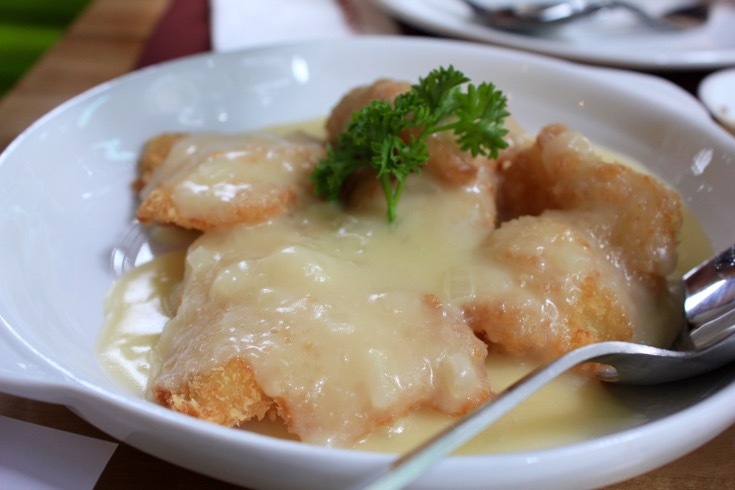 What are your favorite Chinese dishes? Feel free to share and comment.